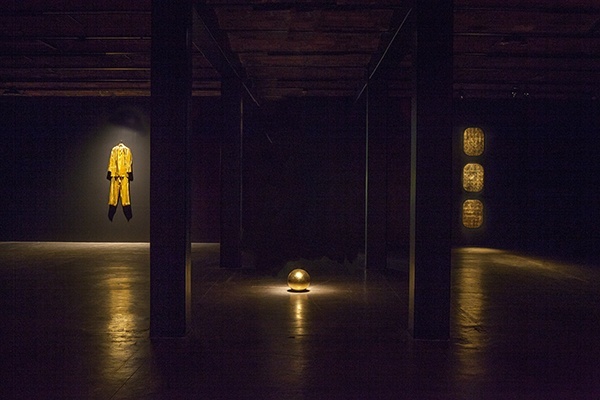 MoMA PS1 presents the most comprehensive museum survey of James Lee Byars (Detroit, 1932–Cairo, 1997) organized in North America since his death. 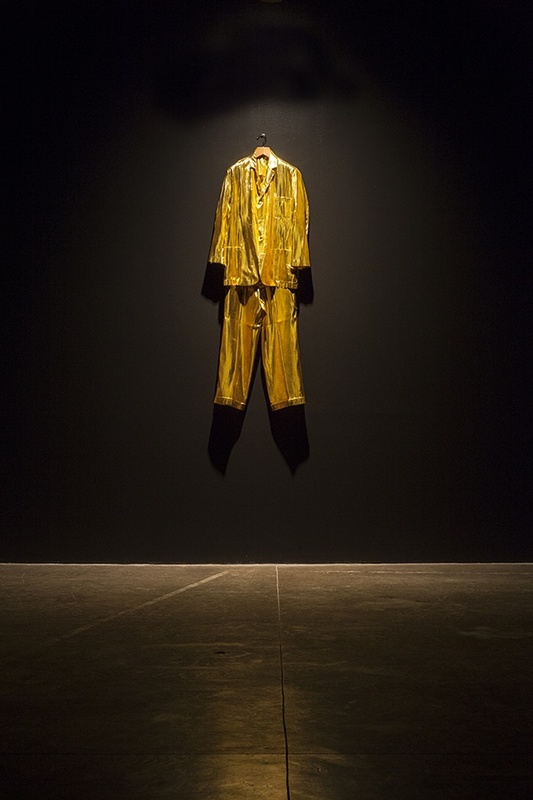 The exhibition, which includes documentation and works across a range of mediums and occupies the entire second floor of MoMA PS1, confronts the absence of Byars himself, and more generally highlights the inherently incomplete summary that a retrospective offers of an artist’s life. 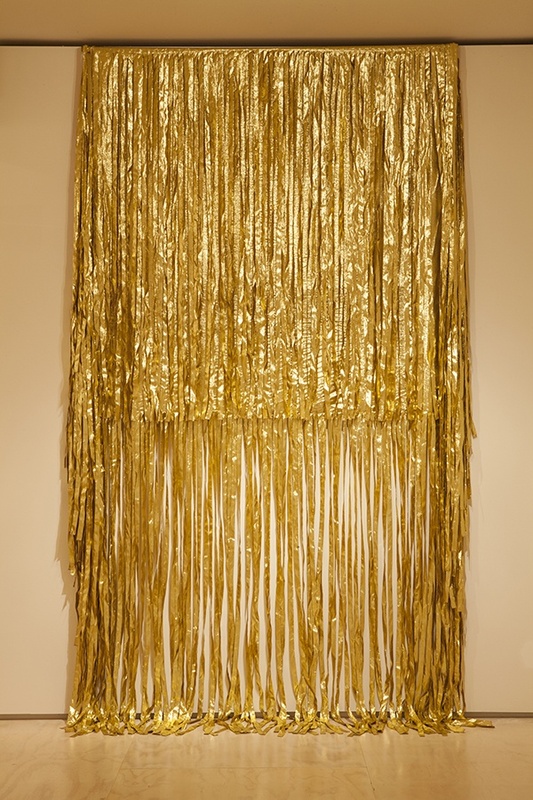 The Museum of Modern Art played an important role in Byars’s early career. 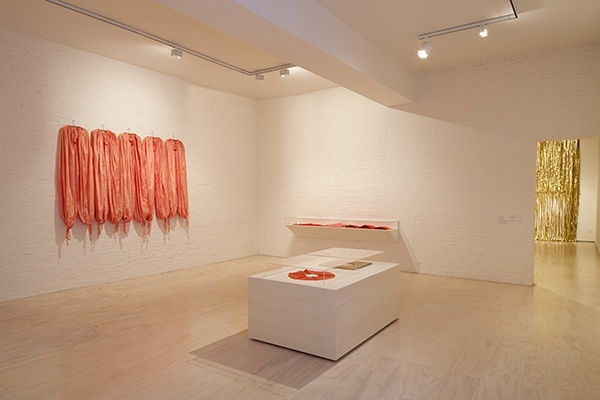 In 1958, after having been inspired by a Mark Rothko painting he encountered in his native Detroit, Byars came to New York and arrived unannounced at MoMA’s reception desk intent on getting an introduction to Rothko. 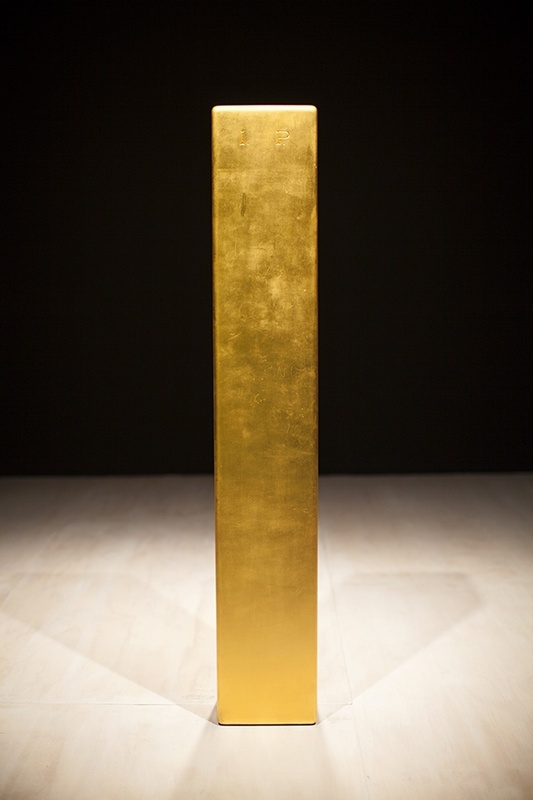 Instead, he met Dorothy C. Miller, the museum’s first Curator of Painting and Sculpture, who took an interest in the paper works Byars had been producing in Japan. 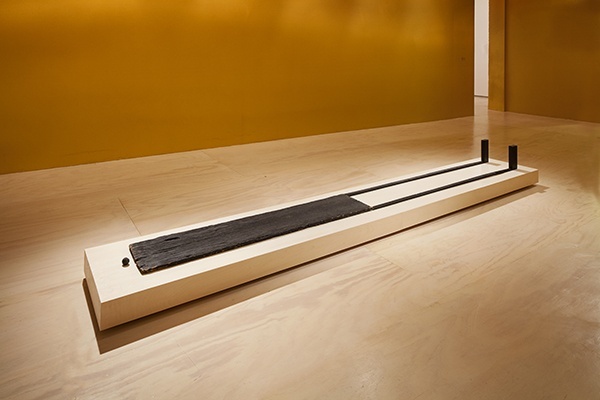 Byars convinced her to allow him to mount a brief exhibition in one of the museum’s stairwells. 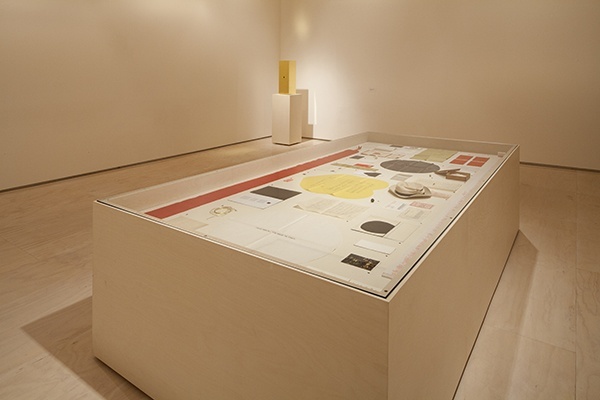 This event would be remembered as the artist’s first museum exhibition, and the relationship between Byars and Miller flourished into an extensive correspondence and gifts to the museum of a number of key performable paper works, which are included in the exhibition. 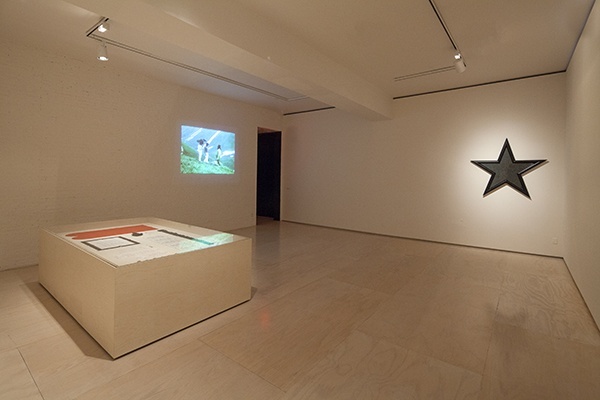 In 2011, MoMA added important fabric pieces, ephemera and correspondence with the acquisition of the Daled Collection of American and European Conceptual Art. 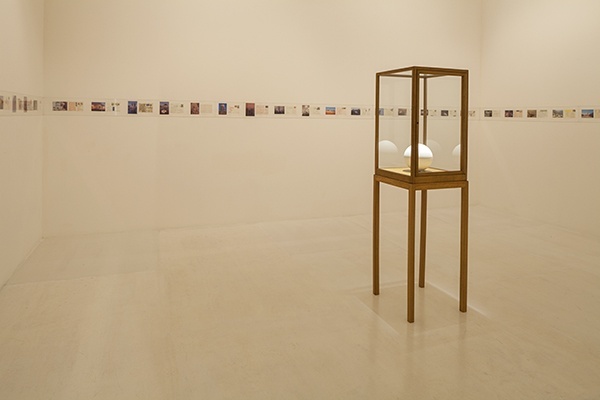 In addition to the museum’s holdings, “James Lee Byars: 1/2 An Autobiography” features work from private and public collections, and from the artist’s estate and archives. 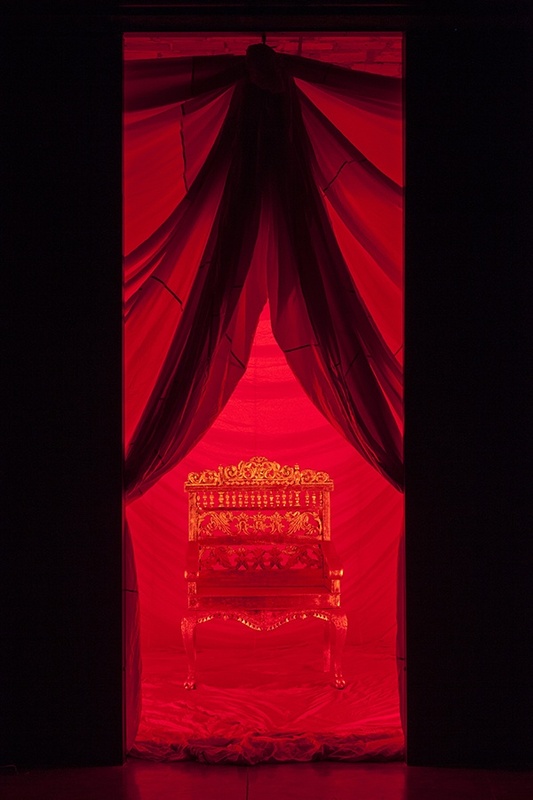 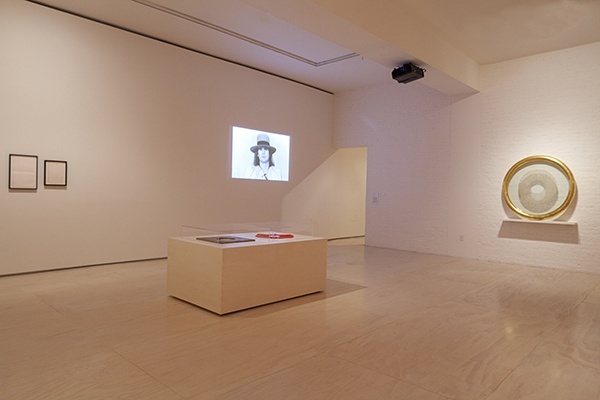 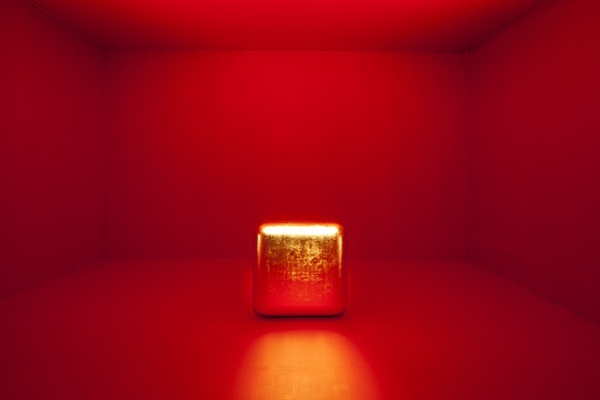 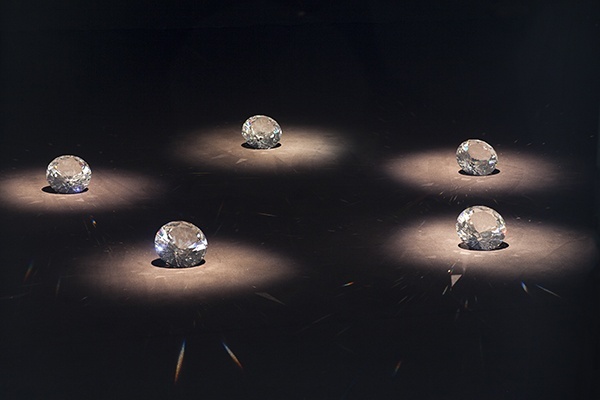 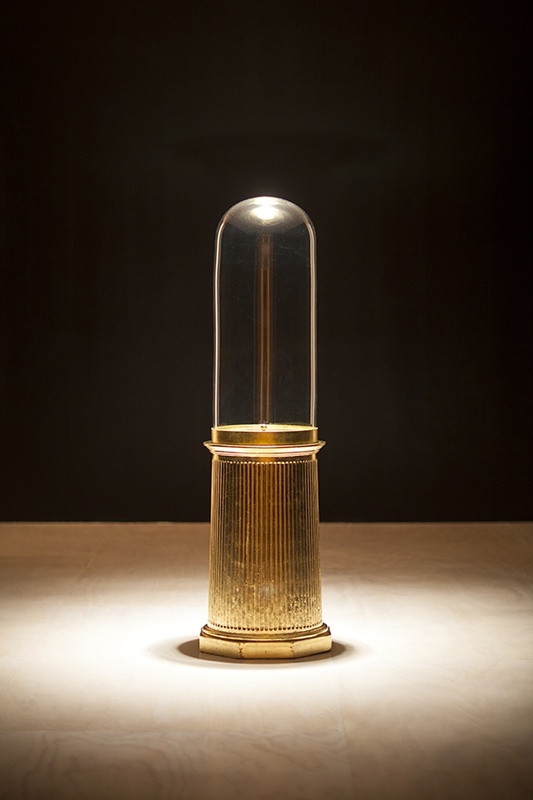 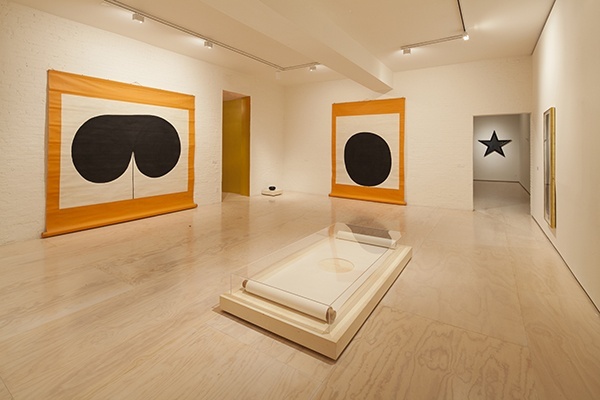 Courtesy: the Estate of James Lee Byars; Michael Werner Gallery Photo: Matthew Septimus.